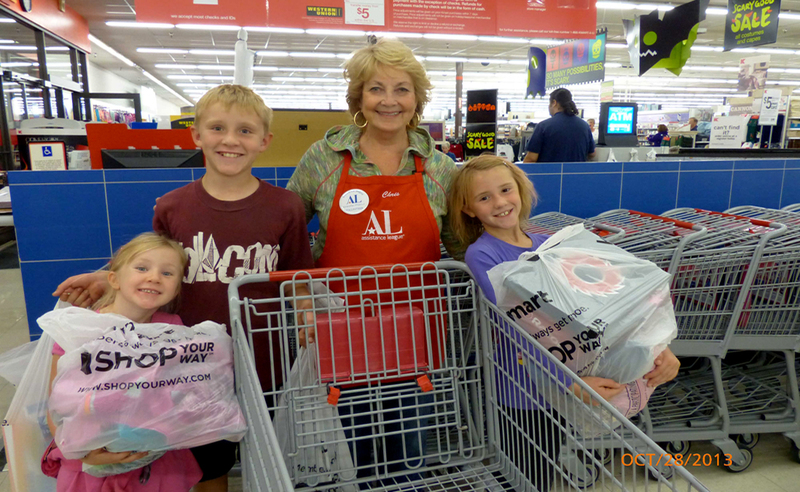 Elementary school students “shop” for brand new clothing at local clothing stores. 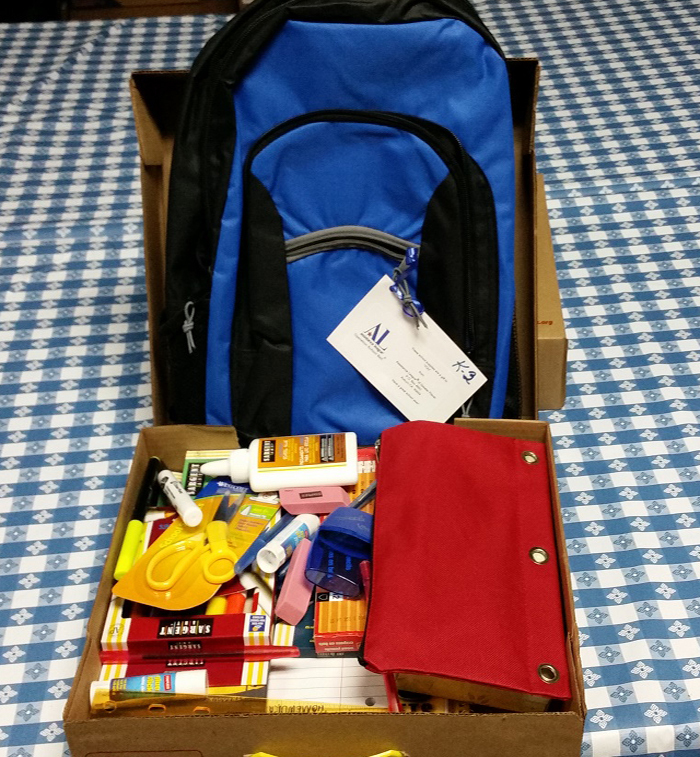 School supplies are delivered to Placer County schools so students can start the school year with the same supplies as their classmates. 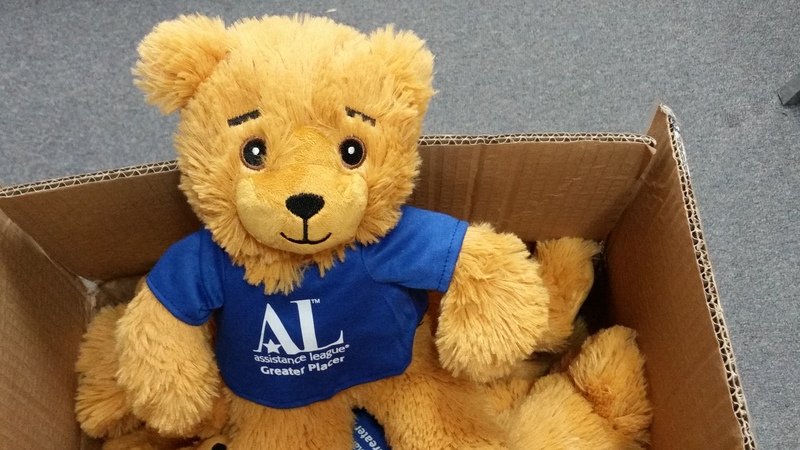 An in-house program that provides traumatized children and adults with 12” teddy bears. 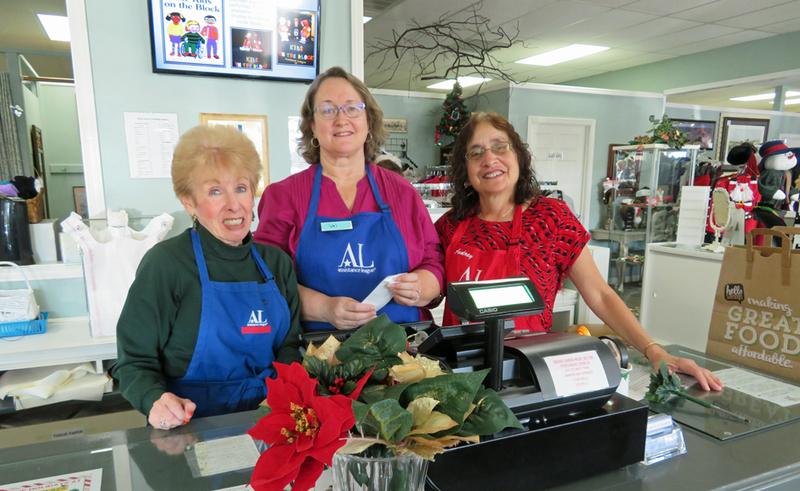 An out-reach program that purchases gifts and cards for seniors in a care facility. 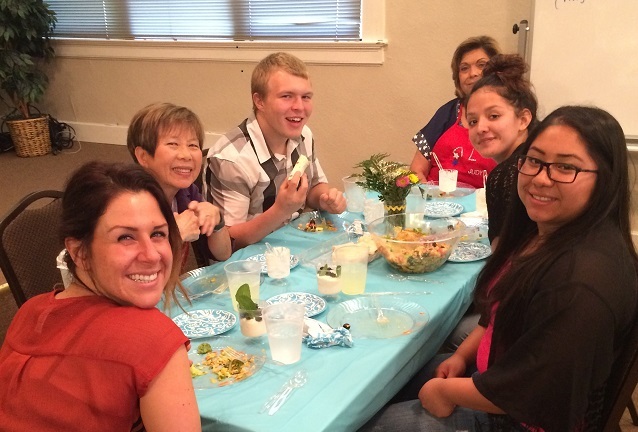 An out-reach program providing concrete knowledge of life skills to at-risk teenagers attending court-ordered or community schools in Placer County. 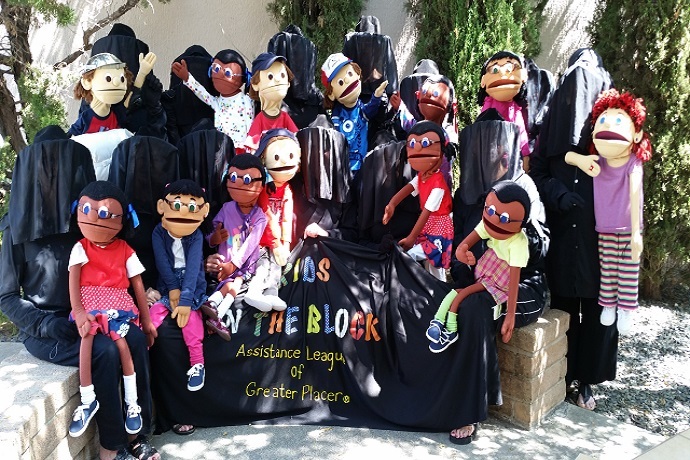 An educational puppet program performed in schools to enlighten children about bullying, school safety and learning differences. 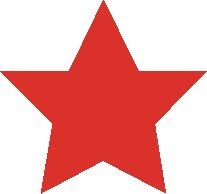 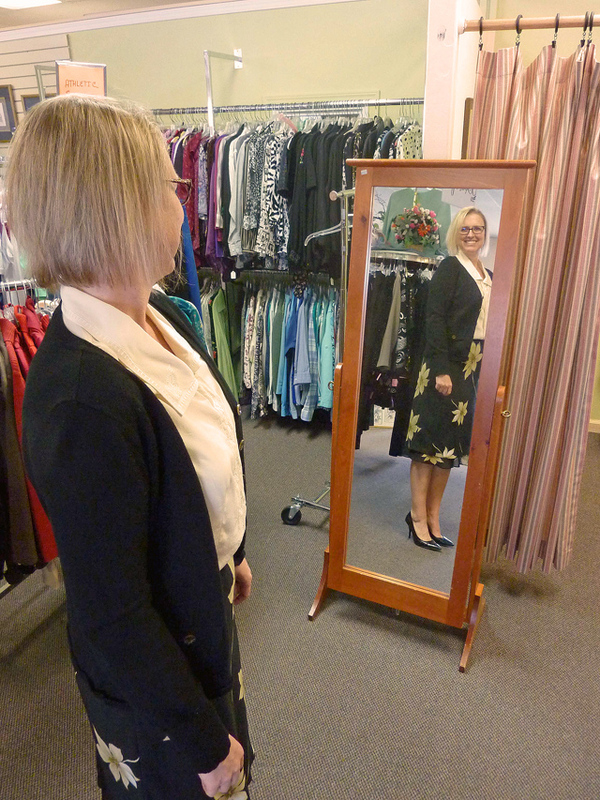 An outreach program that provides unemployed men and women with clothing to enhance their image as they seek employment. 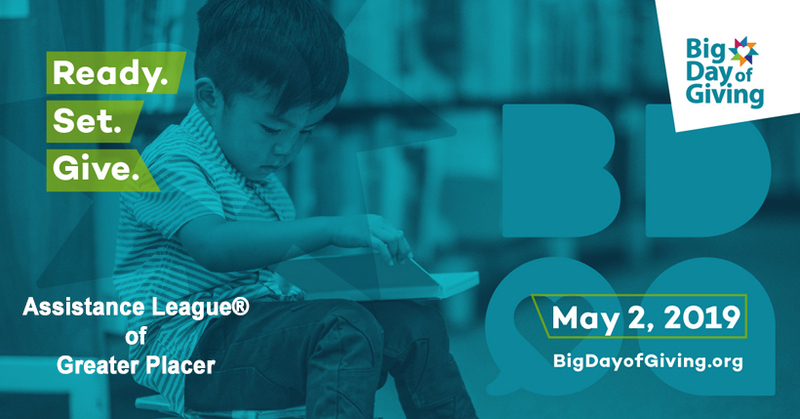 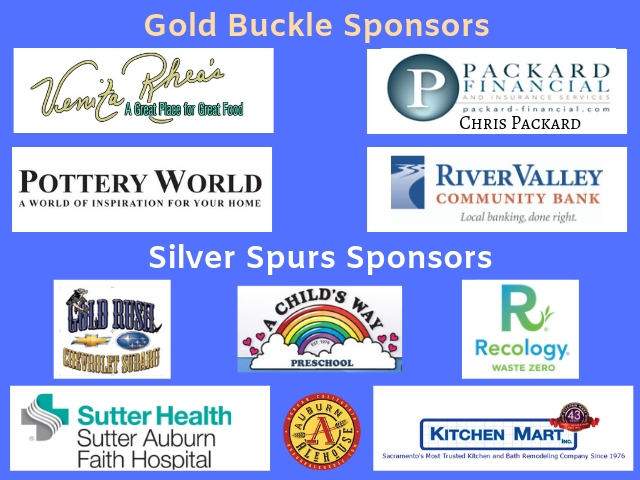 On May 2nd, we are asking you to participate in a huge and historic event for our region, the BIG Day of Giving, where, over a 24-hour period from midnight to midnight, Assistance League of Greater Placer will join over 600 other nonprofits to raise donations, engage over 25,000 donors, and make our region #1 as the most generous community in the country on this national day of giving! 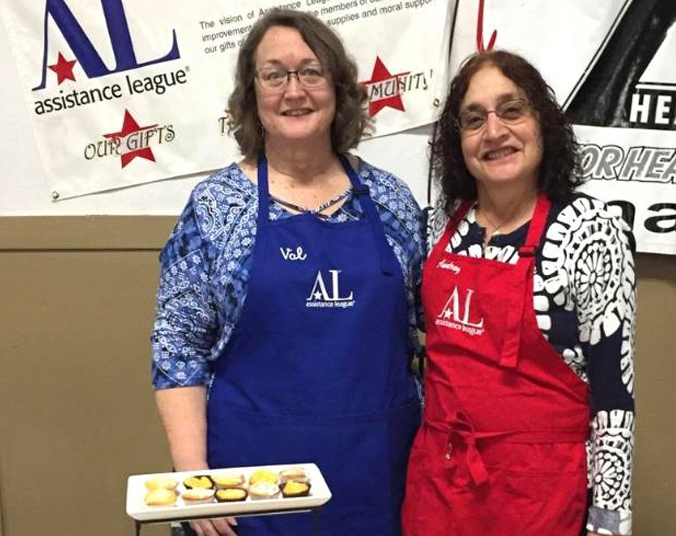 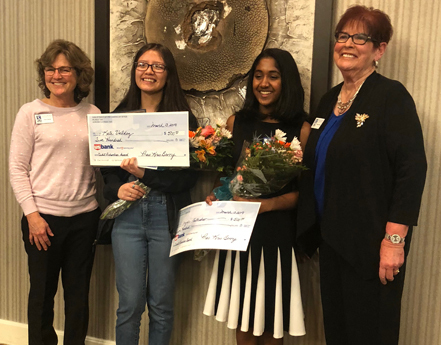 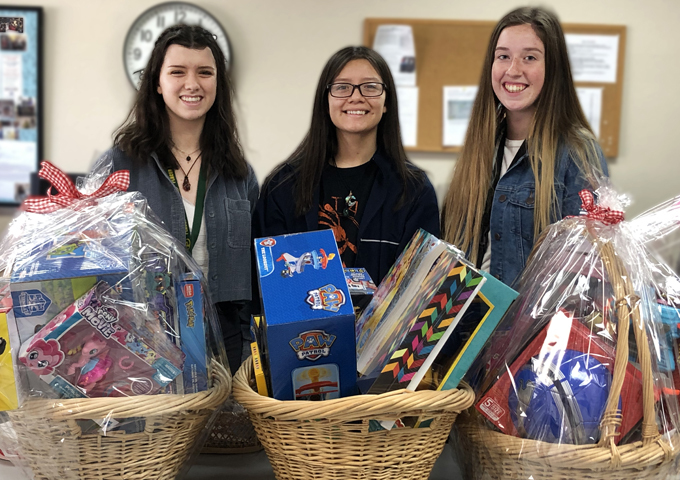 Pictured are Val and Audrey, two of the five dedicated Assistance League® of Greater Placer members who baked and distributed goodies and information about our wonderful chapter to attendees of the recent Auburn 49er Lions Club Celerity Chef event. 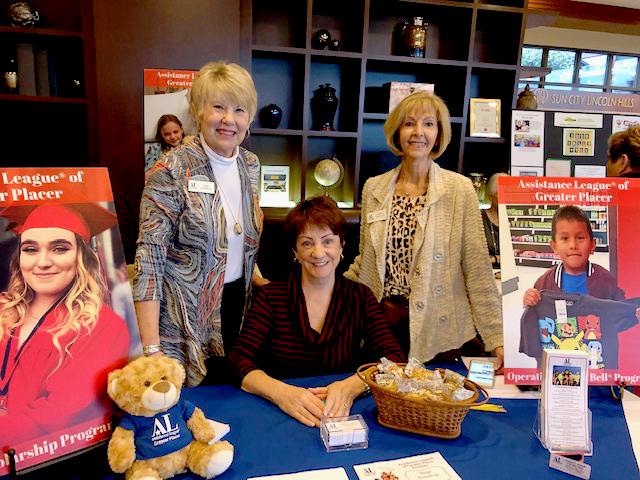 Three of our Assistance League® of Greater Placer members, Pam, Carol, and Cheryl, represented our chapter at the “It’s The Lifestyle!” Expo on Tuesday, February 26th, in Sun City Lincoln Hills. 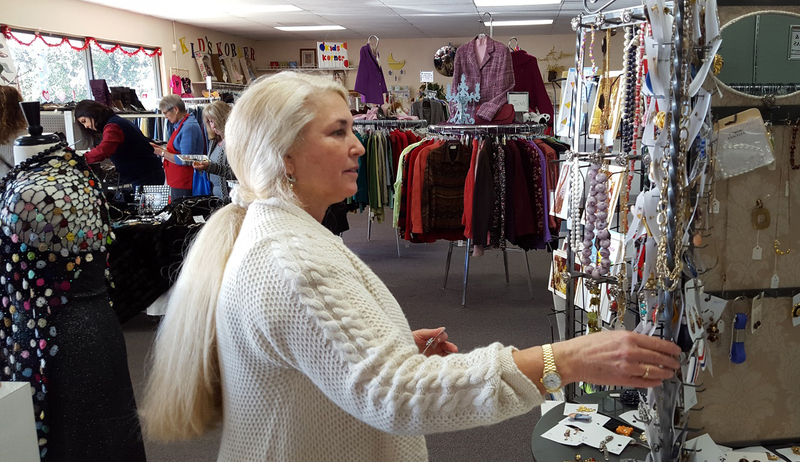 This annual event had over 70 Lincoln Hills clubs and community interest groups participating, plus various local non-profit organizations. 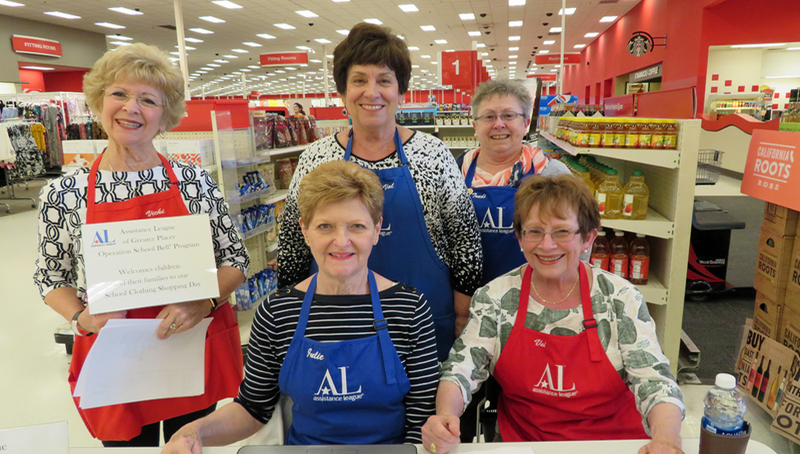 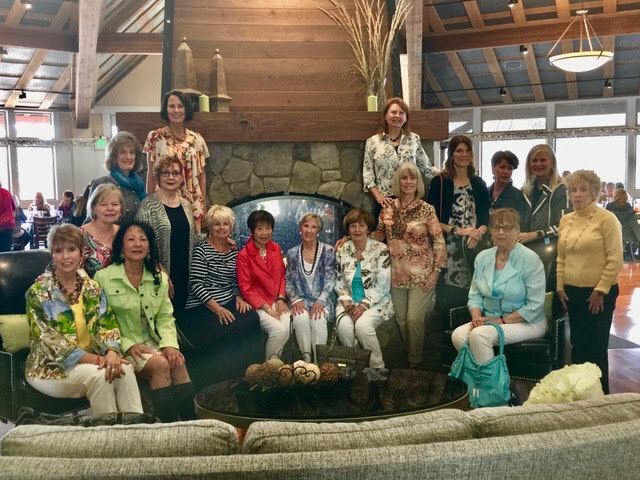 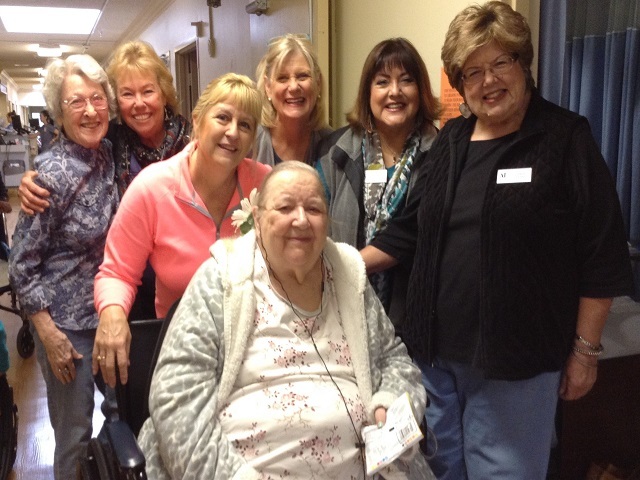 Assistance League of Greater Placer welcomes new members at any time. 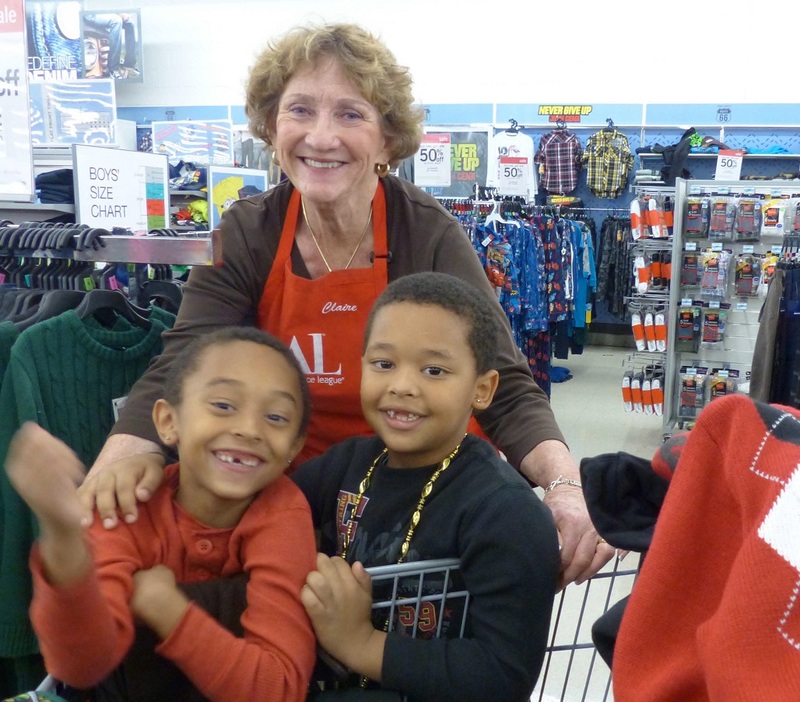 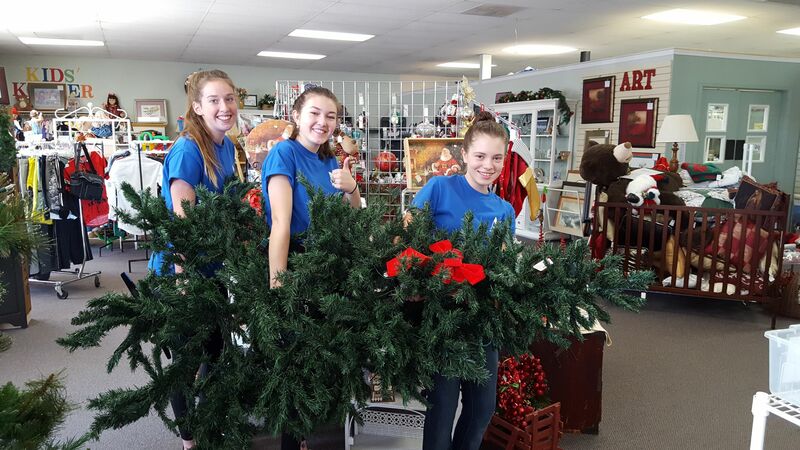 Our Thrift Shop is our primary source of funding for our philanthropic programs.